JIS G3467 boiler tube include carbon steel tubes, alloy steel tubes, stainless steel tubes and nickel-chromium-iron alloy tubes. Its application is heating fluids in the fired heaters like boilers in petrochemical industry. 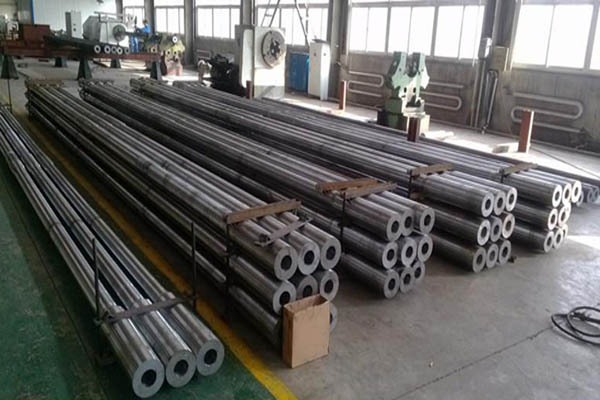 Tiancheng Group supplies JIS G3467 Boiler Tube and other steel grades tubes for high pressure and temperature applications, if you are interested in buying seamless boiler tubes from reliable steel mills, please send an email now!